Have you heard that Starbucks will soon launch their loyalty card that will enable you to top-up with cash and at the same time earn points whenever you use it? 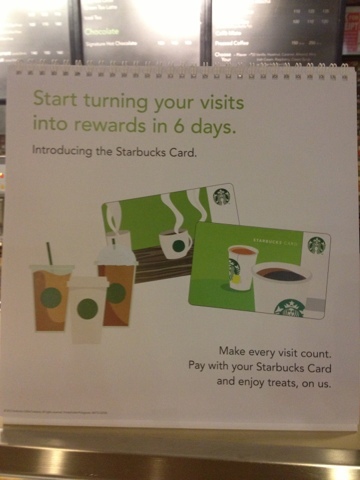 Well, the card will be available on August 7, Wednesday, as early as opening. Since you asked for it via Twitter this week, I decided to have a quick and easy giveaway that starts today (August 4, 2013) and will end next Sunday (August 11, 2013). 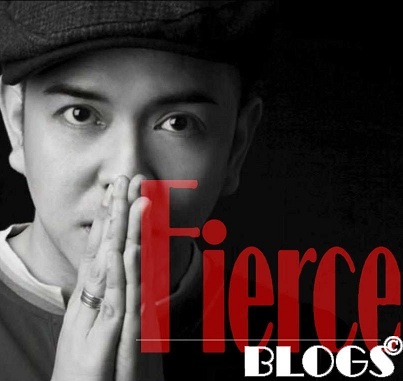 You must be following Fierce Blogs on Facebook, Twitter and Instagram. 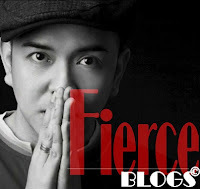 If you are already a follow, ask 1 of you friend to follow Fierce Blogs on Facebook, Twitter and Instagram. Post a comment on this blog and write the name of your friend (this will be checked). 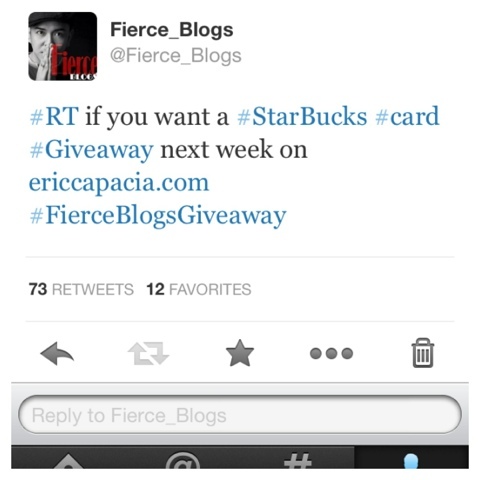 Winners will be announced on August 11, 2013, 11:30 PM. A blog will be posted for the announcement.